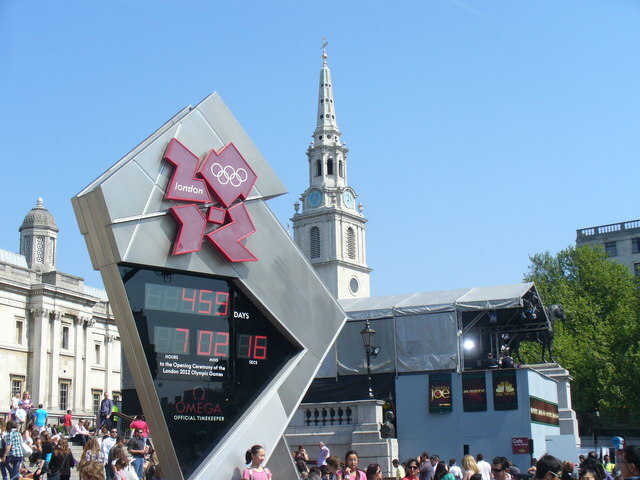 Over 12,000 performances and events across the UK celebrating the Olympic Games are marked by the London 2012 Festival, which bursts into life on 21 June 2012. The London 2012 Festival will be the most exciting festival the UK has ever experienced, bringing more than 10 million opportunities to observe some completely unique dance, music, theatre, fashion, food, art and film events. The Festival is the finale of the Cultural Olympiad, which has been inspiring creativity through art and culture in young people since 2008. It encompasses a wide range of events, from local projects to large-scale performances, in which 18 million people have taken part in so far… with or without their legwarmers! Many events that are included can be taken part in by audience members completely free of charge, be it the free outdoor pyrotechnic and percussion extravaganza or the City of Birmingham Symphony Orchestra premiering of a new work , followed by the arrival of a gigantic ship sailing into the town centre accompanied by leotard-clad dancers and aerialists. With incredible cultural events and top artists from across the world, Londoners and many others from across the country enjoyed four spectacular launch events across the UK on 21 June, and the following events which continue until 9 September 2012, the last day of the Paralympic Games. The festival includes dance performances such as Tanztheater Wuppertal Pina Bausch, Shobana Jeyasingh Dance, Anne Teresa De Keersmaeker, Candoco Dance Company and Big Dance 2012. Big Dance is one of the UK’s biggest dance celebrations, featuring thousands of events inspired by numerous different dance styles taking place across the UK. The events include classes, workshops, courses, performances, flashmobs, film screenings, competitions and world record breaking attempts, open to both dancers and non-dancing fans alike, encouraging them to pull on their dancing shoes and get involved. The Big Dance 2012 national programme is being delivered by the Foundation for Community Dance in partnership with a network of regional dance organisations known as Big Dance Hubs. Image courtesy of Geograph® Britain and Ireland. 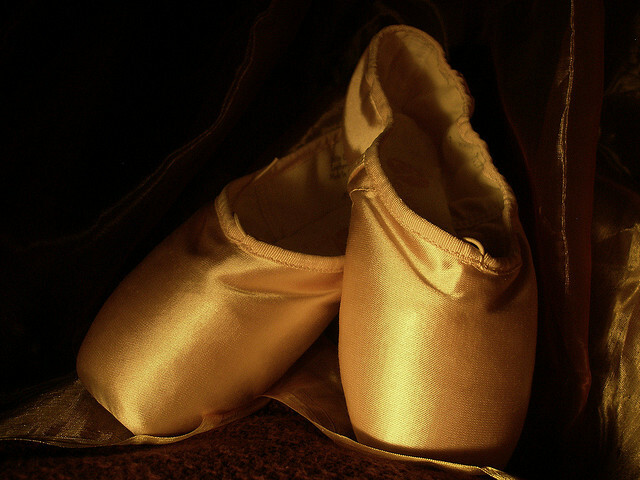 Dancing on the whole without ballet shoes, or diamond encrusted tutus, male ballet dancers are mostly utilised on stage to display the female ballerina in the best possible light to the audience and critics alike. While this has been a tradition of classical ballet for many centuries, the twenty-first century has marked a series of changes in the male-female relationship on stage, with increasing numbers of female dancers required to lift and support their male partners in dance genres. Balletboyz, an all-male company has also turned the male classical ballet dancer tradition on its head, and sometimes quite literally. Made up of 8 young men, the Boyz are more likely to sport jazz shoes than the white tights and unitards of their male dancer predecessors. Whilst this history is an integral part of dance today, it seems important that the dance sector should not become stagnant – it should continue to evolve and adjust to the shifts in the industry, and the social and cultural contexts of everyday life. As the creation of Michael Nunn and William Trevitt, Balletboyz was founded in 2001 as contemporary and classically driven company. 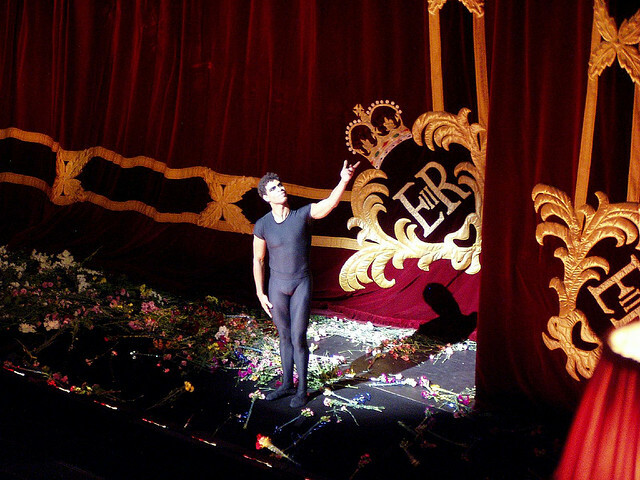 Both founders were members of The Royal Ballet, both dancing principal roles including Romeo, Prince Siegfried and King of the Sweets. They have additionally created roles for choreographers such as Kenneth MacMillan, Twyla Tharp, William Forsythe and Christopher Wheeldon. Through the formation of Balletboyz, Nunn and Trevitt have fused the classical and contemporary, moving away from the soft shoes they were once used to, and creating a passion-fuelled company full of inspiring young men. In 2005 Balletboyz became Associate Artists at Sadler’s Wells, London’s leading dance house, and 2010 saw the first edition of Balletboyz’ groundbreaking project, the TALENT. Nunn and Trevitt selected nine male dancers from a variety of backgrounds, working with them closely to create a company of performers. The show toured nationally and internationally receiving fantastic reviews, confirming that Balletboyz do indeed wear the dance crown, and will continue to push themselves physically and creatively. 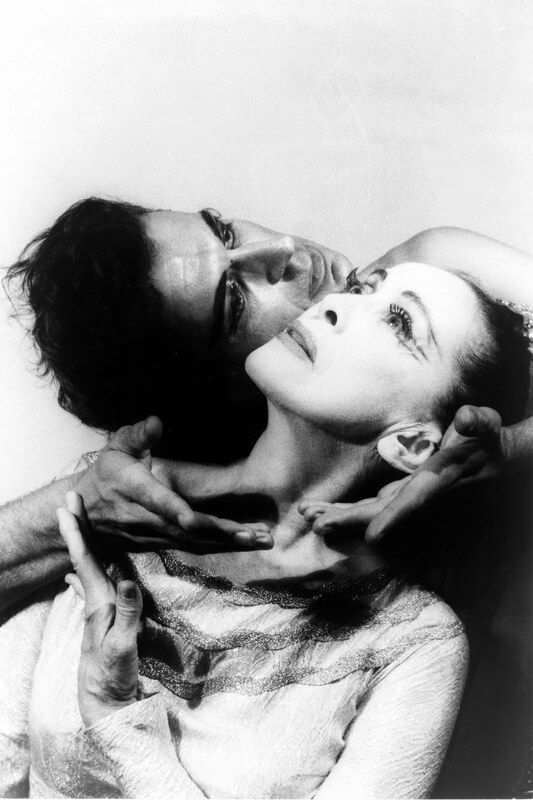 Today is Martha Graham’s birthday! It is important to note the profound influence Graham had over the development of modern dance, and to how it is referred today. Throughout her life from May 11th 1894 to April 1st 1991, Graham established her dance and choreographic career over the span of 70 years, and is now considered the mother of modern dance, having created a fully codified modern dance technique. Graham choreographed 181 masterpiece dance compositions during her lifetime, each of which utilise specific movements of her technique, such as the contraction, release and spiral. The Martha Graham Center of Contemporary Dance was established in 1926, through which Graham was, and still is, renowned for her intense, dramatic portrayals of life through movement. This signalled the beginning of a new era in modern dance, with tutus and pointe shoes falling by the wayside as block-coloured unitards, extravagant costumes and bare feet took to centre stage. Costume continues to be an important aspect of the Graham repertoire, reflecting the nature of the works performed by the company, perhaps the most famous being Graham’s Lamentation in which she wore a tube-shaped Lycra costume in her portrayal of grief. To celebrate what would have been Graham’s 117th birthday in 2011, Google dedicated their logo to the life and legacy of Graham for a day, demonstrating the sheer influence Graham had over the United States, regardless of the rest of the world and the dance industry (see our article about the Martha Graham Google Doodle). Echoed through her use of costume – from, for example, dressing male dancers in traditional ballet tights to showcasing their leanness in minimal underwear today – Graham caused dance to evolve, adding further abstraction and creativity to the twentieth century and beyond. She has inspired numerous artists from all genres within the world of the arts and revolutionised dance by creating an entire movement vocabulary that is still celebrated today.